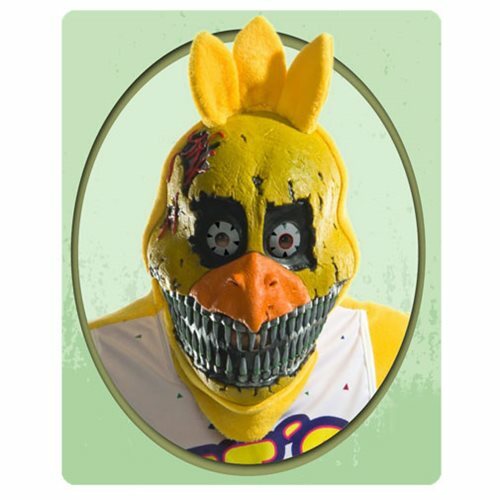 Become Nightmare Chica with this 3/4 Adult Mask! This detailed mask features a PVC mask with a plush headpiece. This Five Nights at Freddy's Nightmare Chica 3/4 Adult Mask is adult sized and one size fits most. Ages 14 and up. Penny Dreadful Sir Malcolm 6-Inch Figure - Convention Excl.